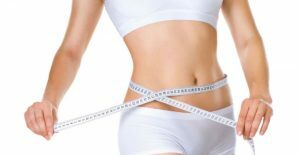 Welcome to Vancouver Star Laser Centre, Medical laser clinic for body slimming, laser hair removal and skin rejuvenation.We are dedicated to making you feel awesome and look your very best, with a focus on dependability, extraordinary client service, and unique scientific approach. We are pleased to welcome you as a new client . We feel honoured that you have chosen us to take care of your skin issues and achieve your cosmetic objectives. Mission statement: We are passionate about building a long-term relationship with our clients through providing long-lasting results by using our state of art laser technology in a relaxing environment.